Thirteen year-old Jonah is dying of leukemia when a mysterious orb enters his room accompanied by the sound of crickets. It is the beginning of a journey that brings together an unlikely group of teenage boys, who discover what binds lives together despite terrible tests and challenges. 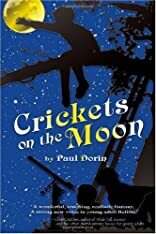 About Paul Dorin (Author) : Paul Dorin is a published author of young adult books. 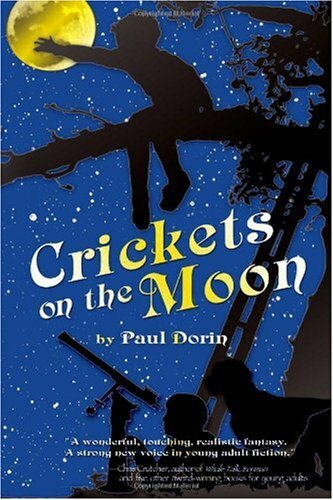 Published credits of Paul Dorin include Crickets On The Moon, Crickets On The Moon.